Electricite du Cambodge has announced a price cut for large enterprises with a capacity exceeding one megawatt. The cost will go from $0.165 per kWh to $0.14 from this month until October. 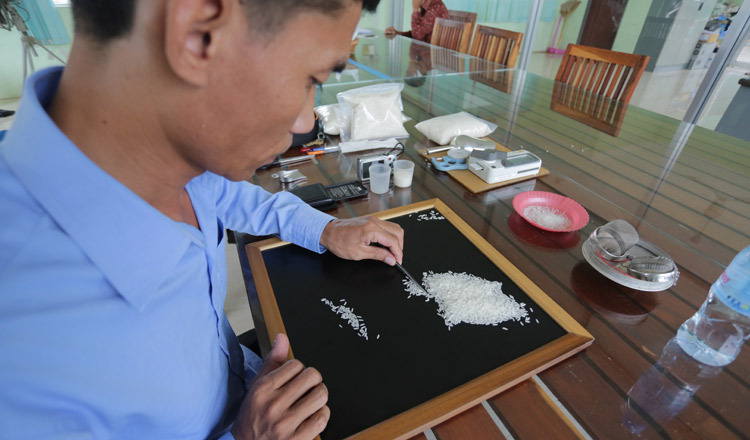 Song Saran, CEO of Amru Rice (Cambodia), said small and medium enterprises will not benefit from the price reduction. “I think if there is an electricity price reduction it should give to SMEs as well, because electricity usage for SMEs is not big enough to get the discount price,” he said. 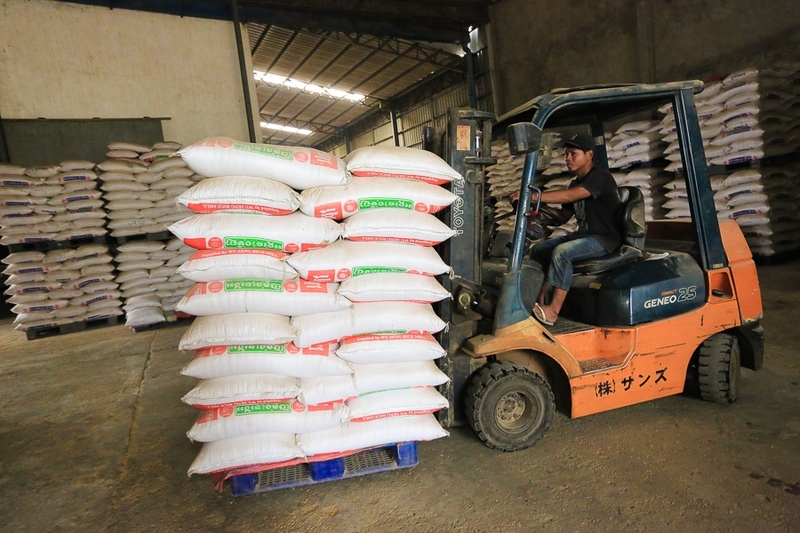 “Cambodia has a lot of SMEs, lowering the price for them would allow them to be able to compete with the neighbouring countries as their electricity price is from 6 to 7 cents only, while we are at $0.165,” Mr Saran said. 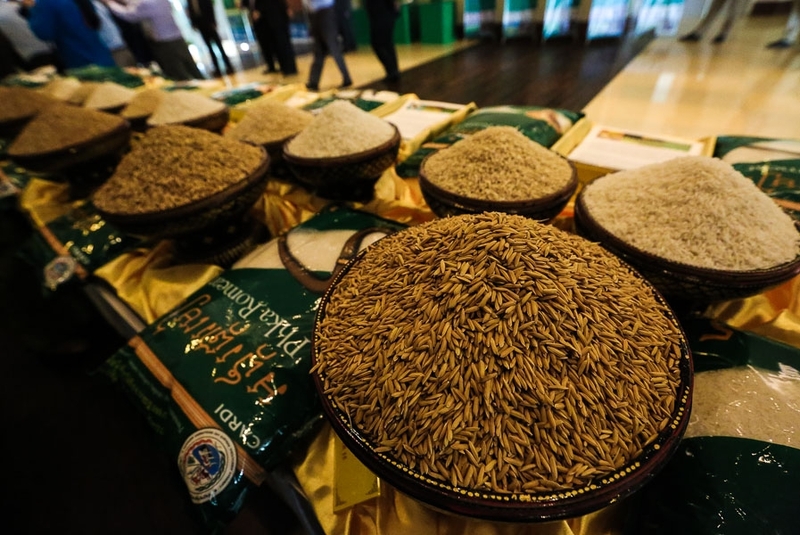 Hun Lak, vice-president of the Cambodia Rice Federation, said electricity costs were 1.5 times higher than in neighbouring countries, so their production costs are lower than our production costs. “Lowering electricity price helps production,” he added. By the end of last year, the government had expanded electricity to 10,589 villages nationwide, or about 75 percent. 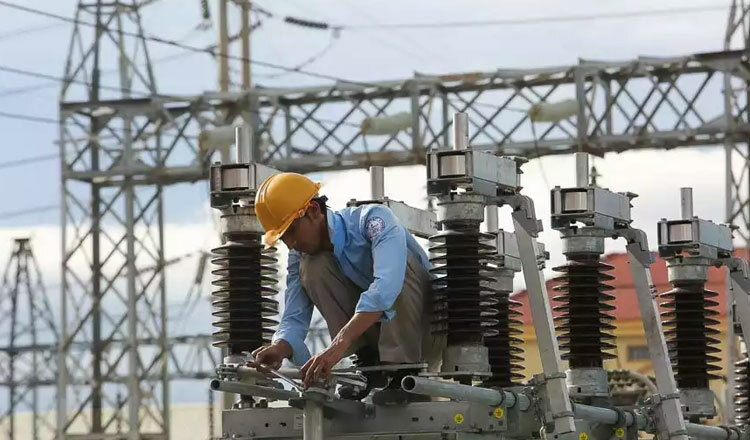 A total of 1.9 million households were also connected, or 58 percent, according to the Energy Ministry. Cambodia generates 200MW of its energy though oil-powered electricity plants, 500MW through coal-fired plants and 928MW through hydropower plants. The hydroelectric Lower Sesan II dam will open next year, with a capacity of about 400MW, while a 135MW coal-fired power plant will open early in 2019.